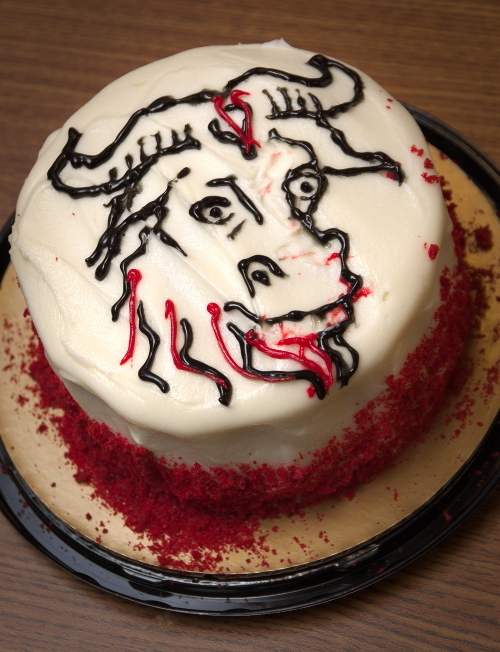 You are here: Home › Blogs › Community › Happy birthday to GNU: celebrating 34 years of the free software movement! 34 years ago today, Richard Stallman announced the launch of the GNU Project, an operating system developed specifically for the sake of users' freedom. Since the birth of GNU, a rich collaborative community of developers and activists has sprung up and is still going strong, fighting against proprietary software, software patents, Digital Restrictions Management, and other threats to our freedom and privacy. 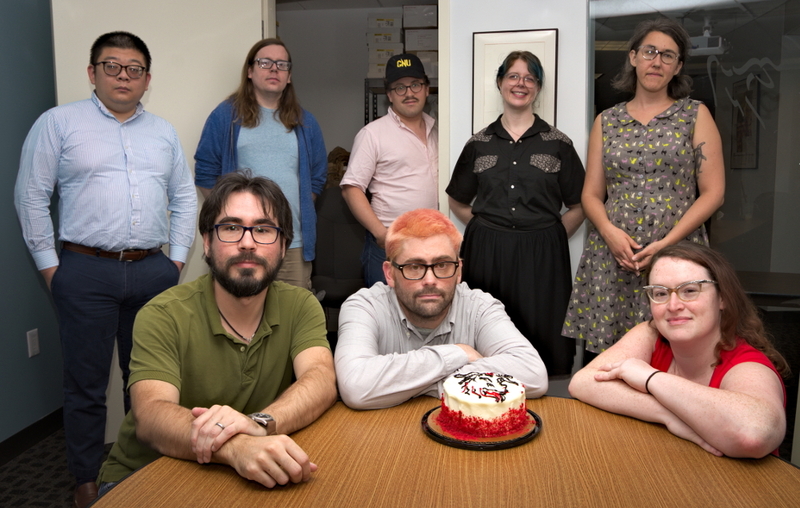 We're a little too busy to party like we did for GNU's 25th birthday and 30th birthday, but we couldn't possibly let the birthday pass without cake. Revisit the “GNU-a-Day” list, which is full of suggestions for promoting software freedom. How about writing some free software and submitting it to the Free Software Directory? Or, if you're not a programmer, visit the Directory and download some free software you haven't tried yet! Watch and share our video from comedian Stephen Fry, celebrating 25 years of free software. Have you been waiting for the right moment to pledge your support to software freedom by becoming an FSF Associate Member? There's no better day than today! Or, whether you're a member or not: how about donating $34 to honor this special day?